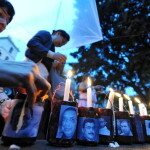 They also stopped Gustavo Castro Soto, a Mexican human rights defender who was staying with Cáceres and who was also injured in the attack, from leaving the country. He has already provided testimony about the crime. He now fears for his safety should he be returned to the area in which he and Cáceres were attacked. Furthermore, Amnesty International is concerned that Castro Soto’s rights to due process may be violated and that he is not receiving full and prompt information about the status of the investigation. 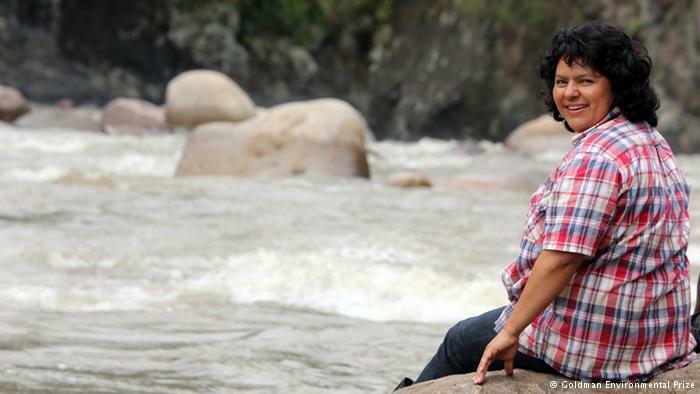 Amnesty International has documented that Berta Cáceres has received death threats related to her human rights activism since at least 1997. In 2013, Amnesty reported that Cáceres and fellow indigenous leaders were receiving death threats related to their opposition to a hydroelectric dam that would displace hundreds of indigenous (Lenca) families. One of those leaders, Tomás Garcia, was shot and killed by Honduran Army troops during a protest against the dam. 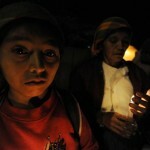 The Honduran government then filed charges against Cáceres and two other indigenous leaders. 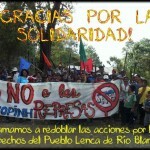 They were accused of inciting usurpation, coercion, and damages against the company behind the Rio Blanco dam project. Amnesty International reported that they had been exercising their right to freedom of expression against building the dam. 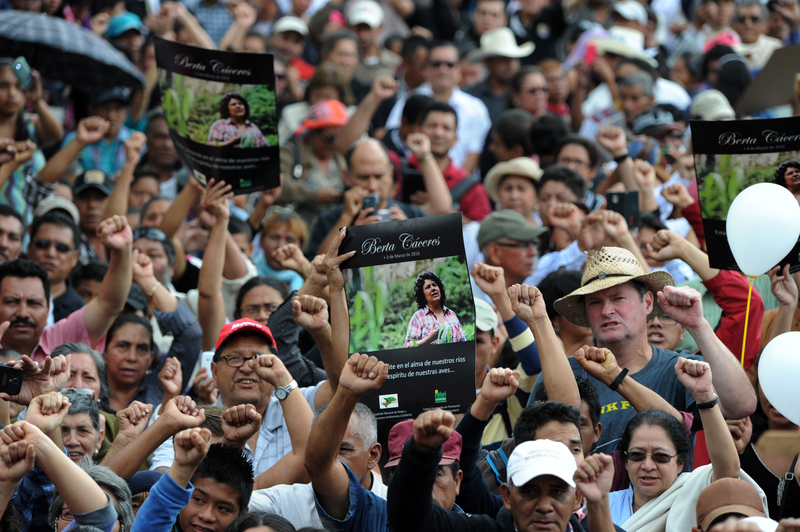 The Inter-American Commission on Human Rights recognized imminent risk Berta Cáceres was facing and ordered the Honduran authorities to provide protection for her, which she did not have at the time she was murdered. Cáceres continued to be subject to threats and harassment as she refused to abandon the movement against construction of the dam. In this context, whom would you suspect of murdering Berta Cáceres? Common criminals who just happened to rob the house in which she was staying? A fellow human rights activist who was also injured in the attack? Mexican human rights defender Gustavo Castro Soto, the sole witness to the murder of Indigenous leader Berta Cáceres, fears for his safety in Honduras, and wants to go back to his home in Mexico. Please take action and tell the Honduran authorities to protect the rights and safety of Gustavo Castro Soto, and allow him to return to his country. This entry was posted in Americas, Identity and Discrimination, Prisoners and People at Risk, Uncategorized and tagged Berta Caceres, COPINH Gustavo Castro Soto, Environmental Rights, Honduras, indigenous rights, land rights, urgent action by Larry Ladutke. Bookmark the permalink. With the help of NBA lockers codes generator present locker codes on their website which can get a new codes every time you use it. The killers of Berta are inhuman and they don't respect human lives. Everyone has right to live and only god has authority to take life.